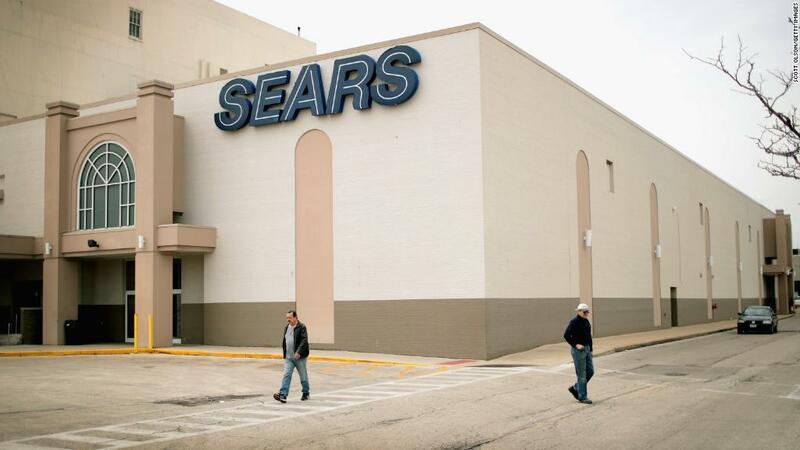 Sears Holdings (SHLD), which owns both Sears and Kmart, has lost $11.7 billion since 2010, its last profitable year. Sales have plunged 60% in that time. But Lampert insists that the company can be profitable again.